Bankruptcy is not the end of your financial life. If you filed for bankruptcy in Texas, it’s only a matter of time until you can regain your financial footing. In fact, you can probably qualify for a home mortgage about three years after your bankruptcy is discharged. During that three years, you need to work diligently to reestablishing your credit. 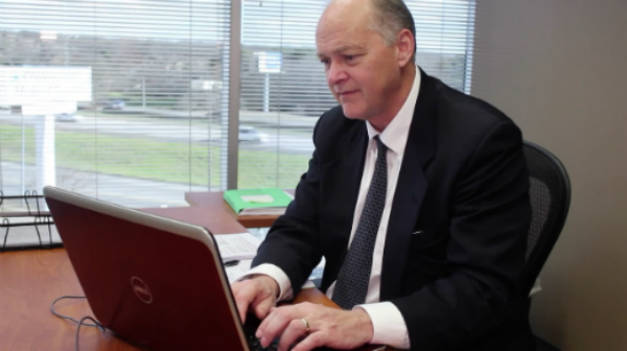 After a bankruptcy, let experienced Dallas bankruptcy attorney Richard Weaver help you deal with your financial challenges now and in the future. Keep all of your bankruptcy papers organized in a dedicated separate file, including the discharge date. Set up a realistic household budget and adhere to it. Try to live below your means and save some money, even if it’s not much. Your mailbox is going to overflow with credit offers after a bankruptcy. Toss them out, and be certain that you pay every one of your bills before the due date. After bankruptcy, timely payments are imperative if you want to make a major purchase – like a home – in the future. If you consistently follow these steps over time and make them habits, your ability to obtain a home loan slowly improves. A bankruptcy makes it somewhat difficult to qualify for a mortgage in Texas, but with consistent financial discipline and an attorney’s help, it can be done, and thousands have done it. A bankruptcy stays on your credit history for ten years, but if you take the proper steps to improve your credit, in just three years you should still be able to obtain a home loan. Bankruptcy and reestablishing your credit is serious business – and you don’t get that many chances. The remainder of your life literally depends on what you do now and the financial decisions you make today. Retain the services of an experienced Dallas attorney who can provide the bankruptcy and credit advice you need both now and tomorrow. Call Richard Weaver promptly at (817) 422-5929 or (214) 960-4125.